Ikan will release its new CB8 canvas fabric LED light offering at the 2018 NAB Show. The lightweight and portable LED light is bi-color between 3200K and 5600K. 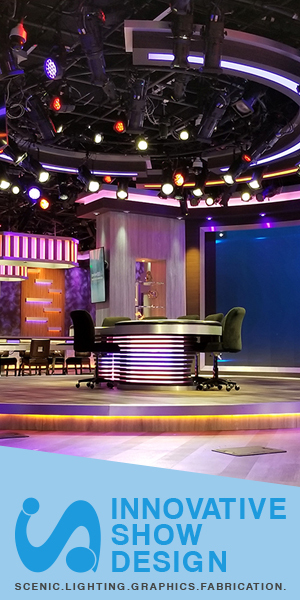 The CB8 hits a high mark of 95 on both the Color Rendering Index and Television Lighting Consistency Index. The light can be used in a variety of videography including broadcast, music, documentary, filmmaking, corporate video and more. 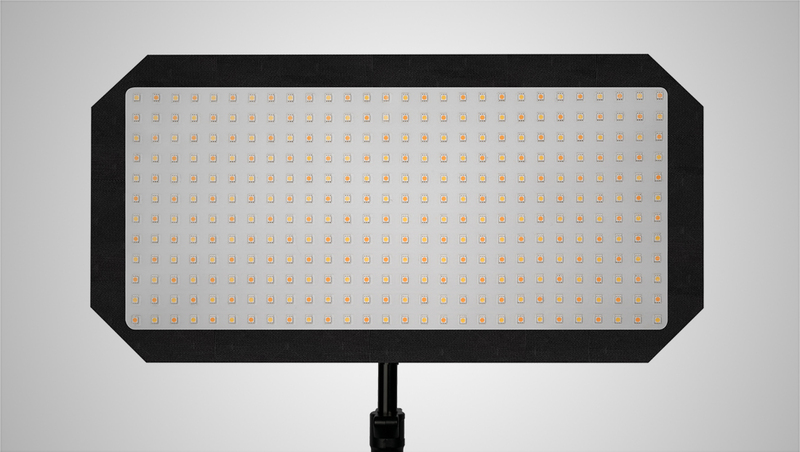 Ikan will showcase the new canvas fabric LED light kits at the NAB Show. To test the latest technology, visit booth C10919.